Sun dreams! You are naughty, wakeful spiteful dreams! 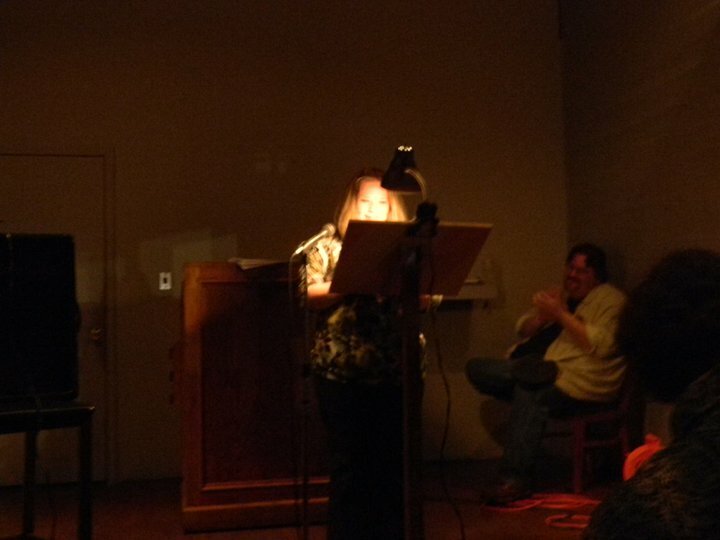 My publisher has notified me in writing that I am contractually obligated to say I did a reading (a little ditty called Pub or Perish) on Sunday that corresponded with the Arkansas Literary Festival. Rumor has it I did not perish. Thank you to the menfolk who made that reading (and writing) possible. Except for the one manfolk for whom I have no affection and who will remain nameless because I’m still pissed. It’s only been 3 or 4 years. There is nothing quite as uniquely satisfying as a good book. A book of the soul, writing that just clicks with some inherent voice in your head. You won’t find me talking about authors’ love sonnets and classics, reciting flowing language that sags and droops like the lost, loose skin that falls in defeat when it’s shed the fat and the filling beneath it. Perhaps it is enough to say that I like the words and the way the words string together a lullaby, reminding me there are kindred spirits in the world. I’m a writer or something like that. I will regain my status as a tap dancer soon. I had a boy, lost a boy, got another boy. Loss pending. I adopted a dog, adopted another one, and adopted another one (the last of which was in part due to my fondness of odd numbers, 3s in particular. I was born. Death pending. I got a degree, got another one, and am working toward the end of the third one. I have a momma and a dad and a granny and a grandma and a brother and a sister in law, 9 aunts and uncles, and approximately 17 first cousins. I have a doggie gate that I don’t understand how to install. I have no knowledge of an Allen wrench. That blamed bicycle stole my virginity when I was but a girl. Ouch. I encourage people to save the world. I have a history of passing out. For this reason, I should not give blood but still have the urge to because I could save your life, dear reader, because I have O-neg blood. I would gladly pass out to save your life. I might vomit a little when Bryan comes to pick me up from saving your life but it’s okay, only a little will get in his air vents. I have kneecaps and calves of steel, though I might have just cracked my kneecap just now. I love to read. Some favorites are the Year of Magical Thinking (Joan Didion), Young Men and Fire (Norman MacLean), Into Thin Air (Jon Krakauer), I Know This Much Is True (Wally Lamb), October Light (John Gardner), As I Lay Dying (William Faulkner), Angela’s Ashes (Frank McCourt), Devil’s Knot (Mara Leveritt), East of Eden (John Steinbeck), and my current read, the Spirit Catches You and You Fall Down (Anne Fadiman).